DESA, Inc. is a professional services firm based in Columbia, South Carolina. It is important that the work we do has a positive impact on our world. We do this by being committed to our clients and our community, and by trying to make each life we encounter better. 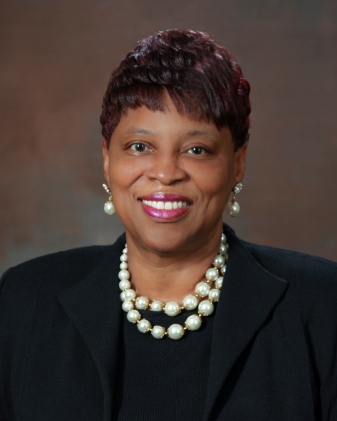 Diane E. Sumpter, founder, president and chief executive officer of DESA, Inc., has spent more than 40 years working as a catalyst for change in South Carolina and the nation. As a business leader, she has concentrated on economic development while leading advocacy efforts for small, minority and women-owned businesses. As a community activist, Ms. Sumpter has dedicated time and resources to the causes of educational advancement and cultural awareness. As chief executive officer, she has boldly set the pace for DESA’s short- and long-term corporate growth while earning national recognition for exceptional service to minority- and women-owned businesses. Ms. Sumpter has grown DESA from a small, local enterprise to a successful, diverse corporate entity. Under her leadership, DESA continues to thrive and provide exceptional service in four areas of competency: Global Business Services, Professional and Administrative Services, Construction and Project Management and Strategic Communications and Marketing. Copyright © 2013 DESA, Inc.